Your website needs to fit your business perfectly. That's why we take time to understand your business before suggesting an approach that is right for you. We are a small web development company based in London and Cape Town, South Africa. Quality is high, overheads are low, prices are keen and advice is free ! 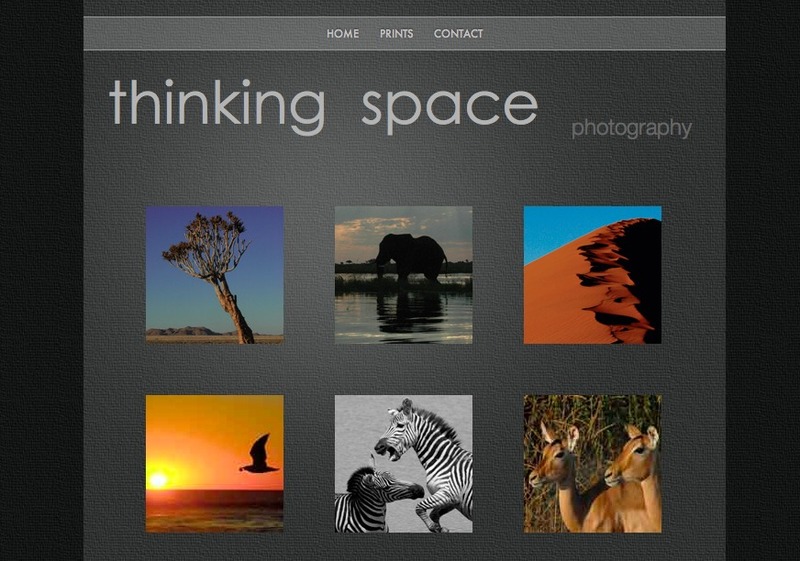 This is an example of an on-line gallery and shop for a talented local photographer.